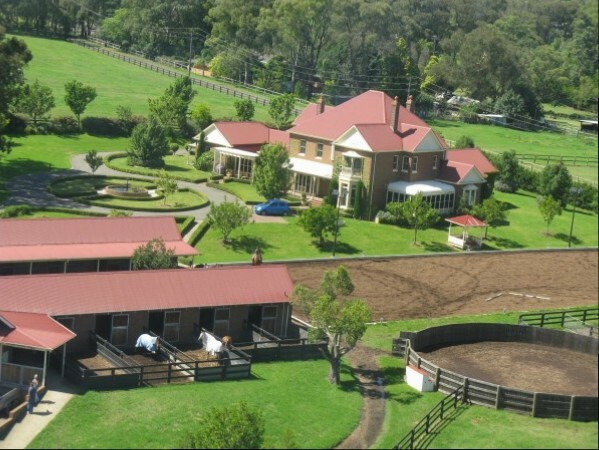 There has been a change of management in the stables at Copabella and we are pleased to announce that Bronte Webb has taken over from Brooke Campbell who left for new horizons in Victoria at the beginning of the year. 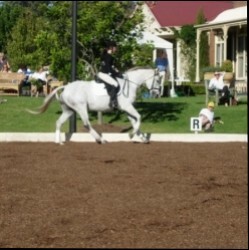 Bronte is a qualified coach and an experienced horsewoman. 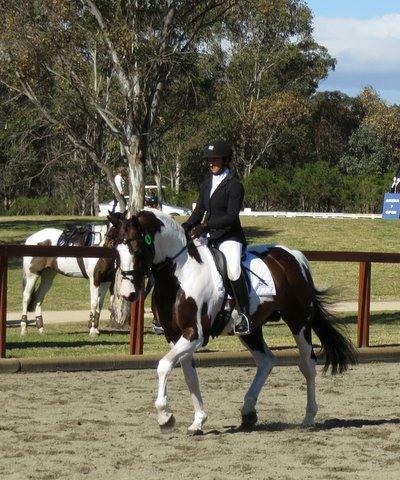 She started at Copabella five years ago as Brooke's show groom, did a stint in Europe as show groom, then returned to Copabella to take over as stable manager, rider and show groom. 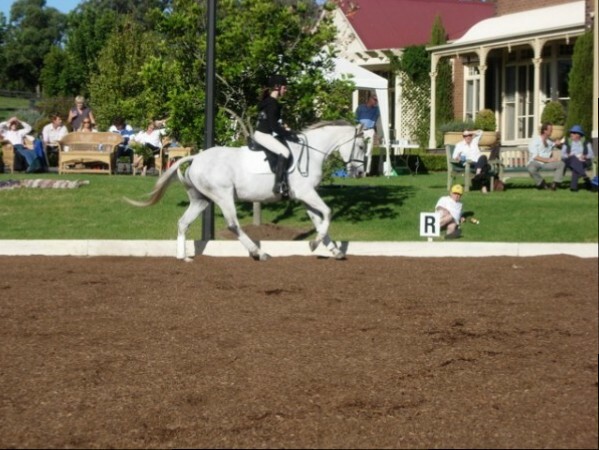 Bronte is a successful showjumper herself and is now available for coaching both on the flat and over jumps. The facilities available at Copabella are exceptional. 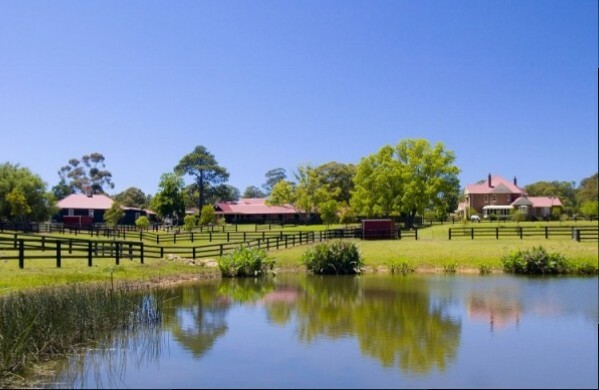 The property is set on 15 arable acres in the heart of Arcadia, and features 12 full-brick stables with yards attached, along with 8 external shelters with attached yards. There are several good-sized grassy paddocks for day turn-out. 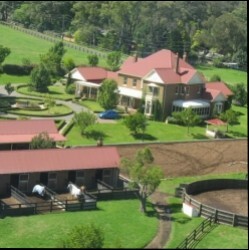 There is a soiltex dressage arena with floodlights, a grassed jumping paddock and a good-sized timber-enclosed roundyard. 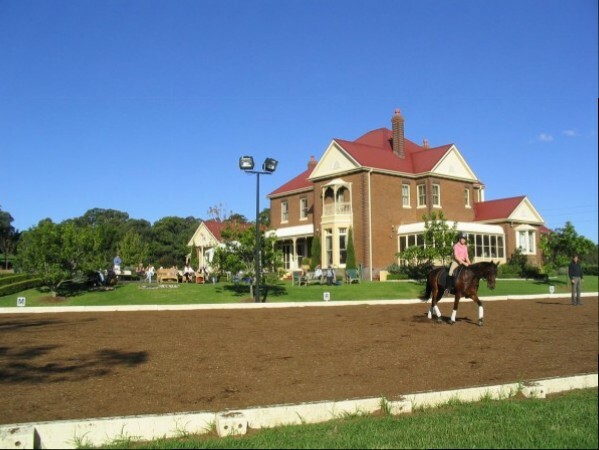 Residents are fully cared for, including feeding, rugging, hand-walking, icing and grooming. 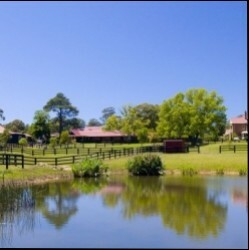 Vet, chiropractic, farrier and dental treatments are arranged as required.